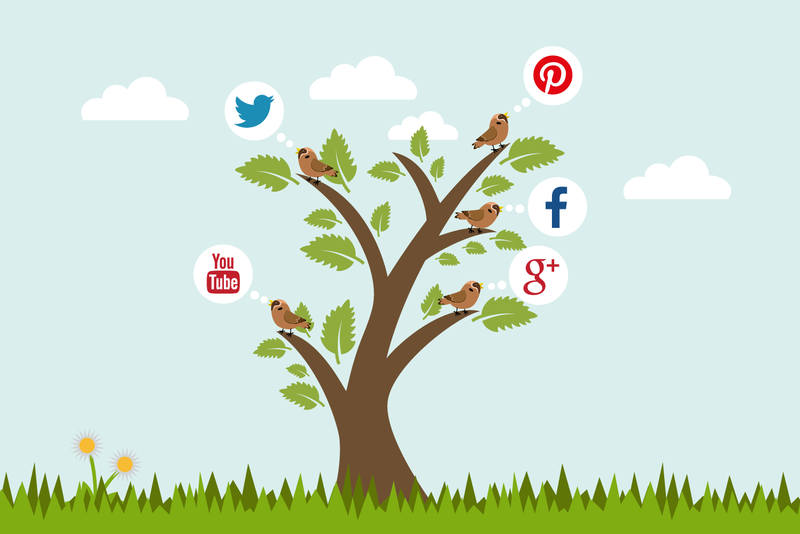 Social media confidently came to everyday lives and nowadays it continues to be in trend. It is a controversial question of how useful social media can be. Some people are right when they say that social media takes us from real life to the online world. Others will say that social media platforms bring people together because there are many possibilities for communication here. 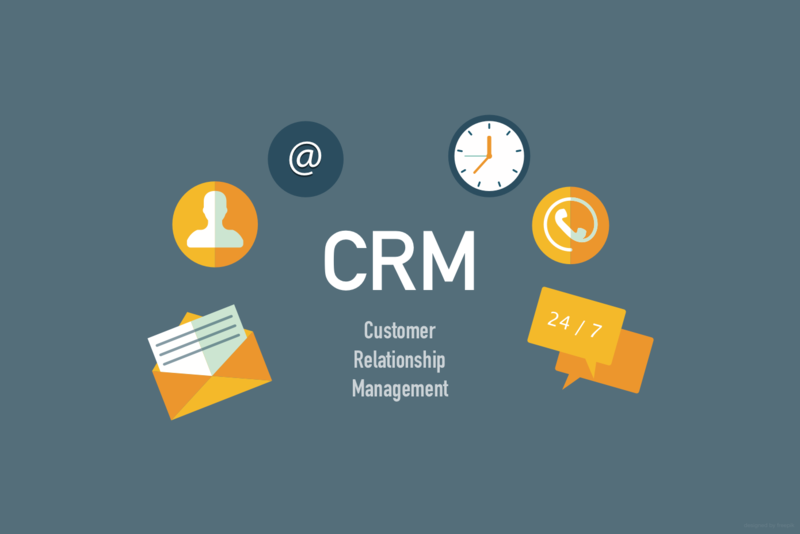 Broadly speaking about Customer Relationship Management (CRM), we mean not software but a philosophy of business, and consider CRM tips accordingly. 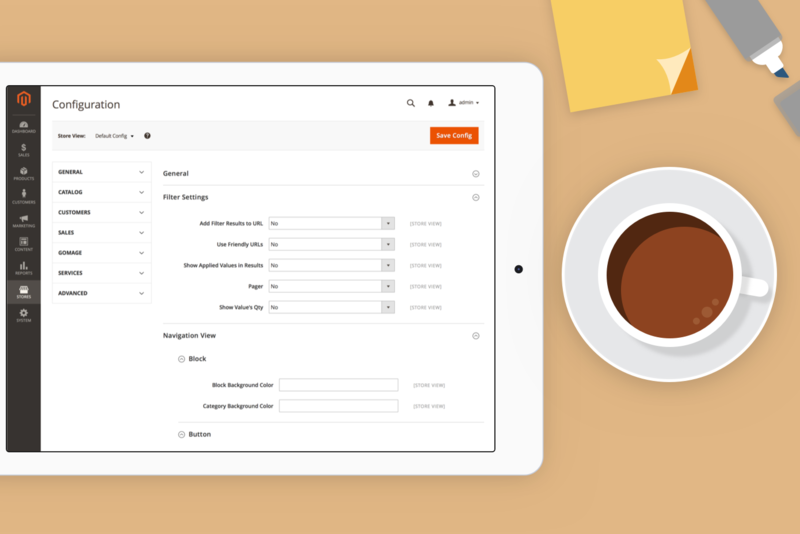 If you can keep the information about your clients by making notes in your organizer book and you are able to find necessary information quickly - it is also CRM, just without using IT technologies. 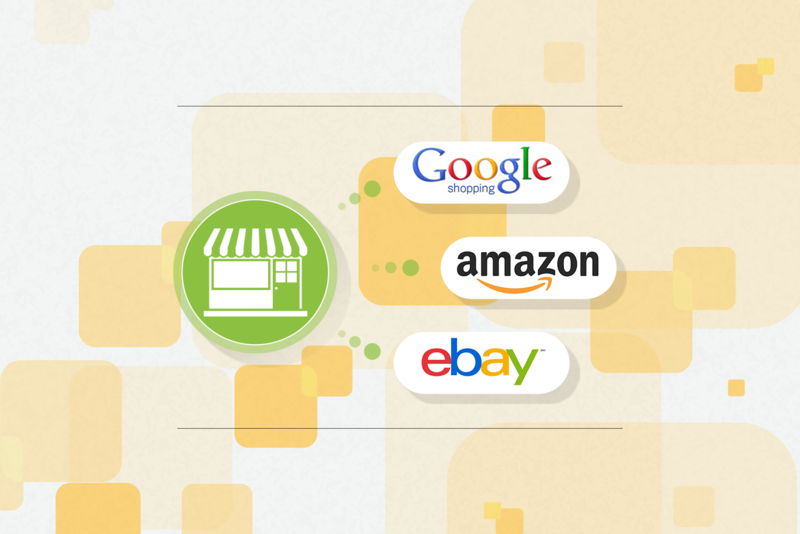 Search engines play a huge role in e-commerce. On the one hand, they dictate “the rules of the game”, but on the other hand, they give a lot of opportunities. In this article, we’d like to review some basic information about Search Engines Optimization (SEO) of Ecommerce product pages in Magento ® online stores. 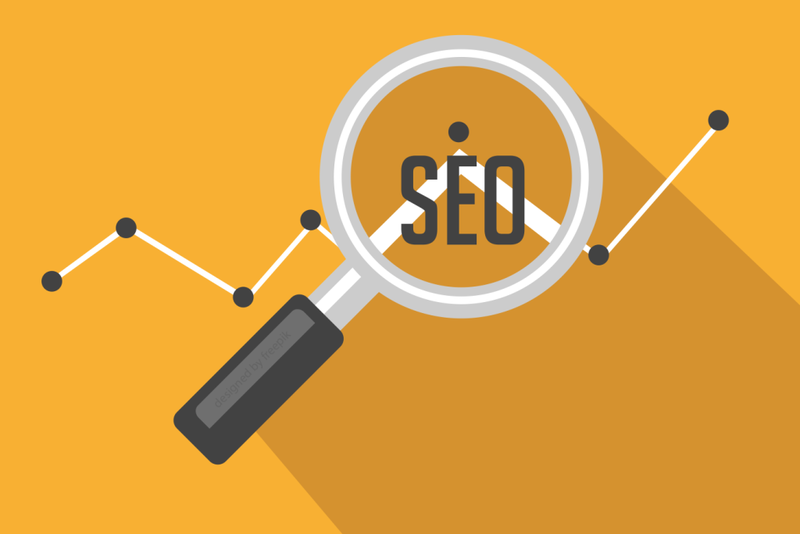 Most of the SEO advice will be clear for merchants who are not SEO specialists, so they can even implement some changes by themselves. 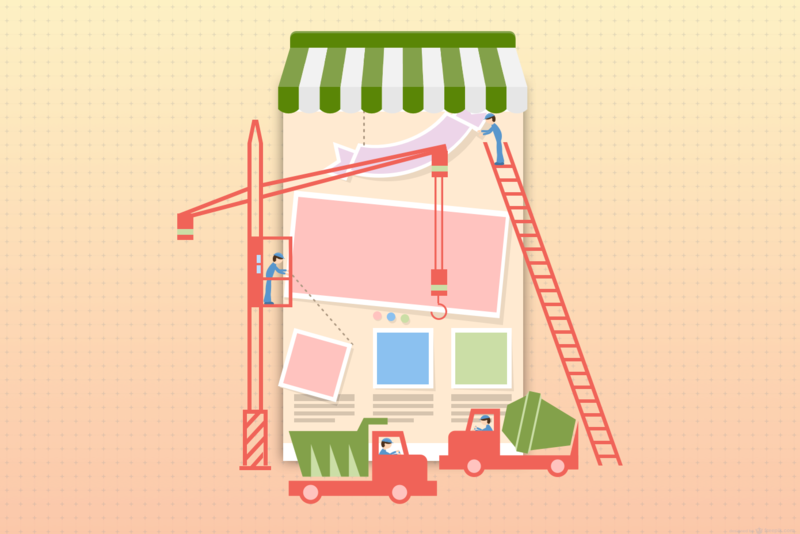 Development of an online store or making some improvements in an existing shop is not an easy task. 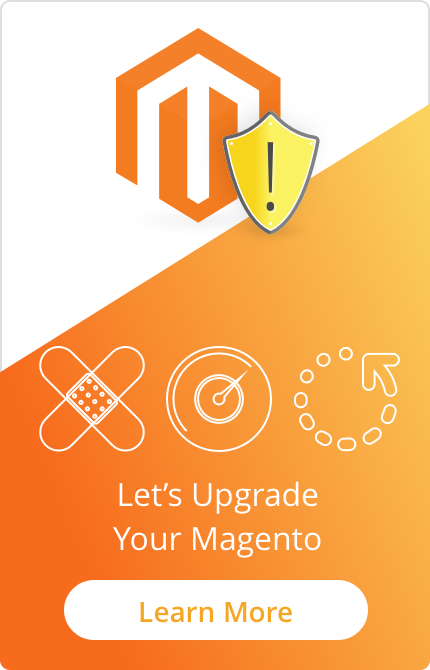 In this article, we’d like to review the steps of the development process for Magento ® that are needed in order to create a successful online store as well as providing key recommendations for making your store shine. 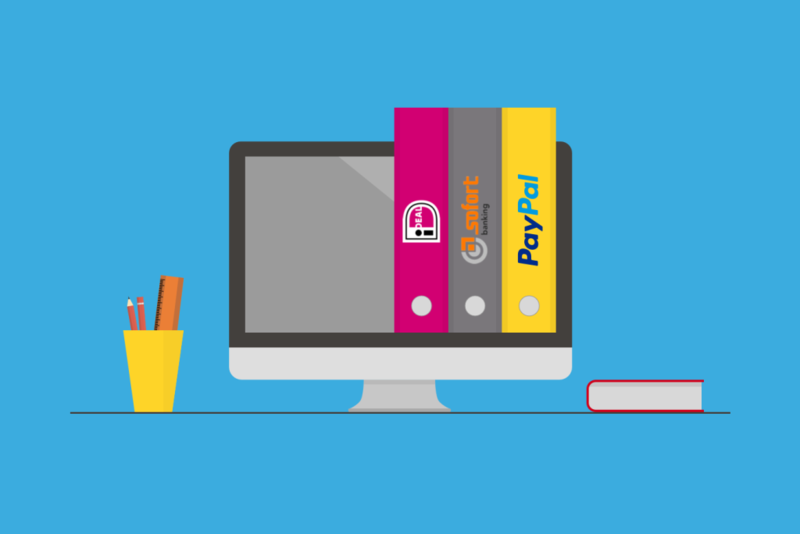 With a Secure Trading payment gateway you get a fast, affordable and reliable online payment process and your customers experience a smooth and secure transaction when they shop. 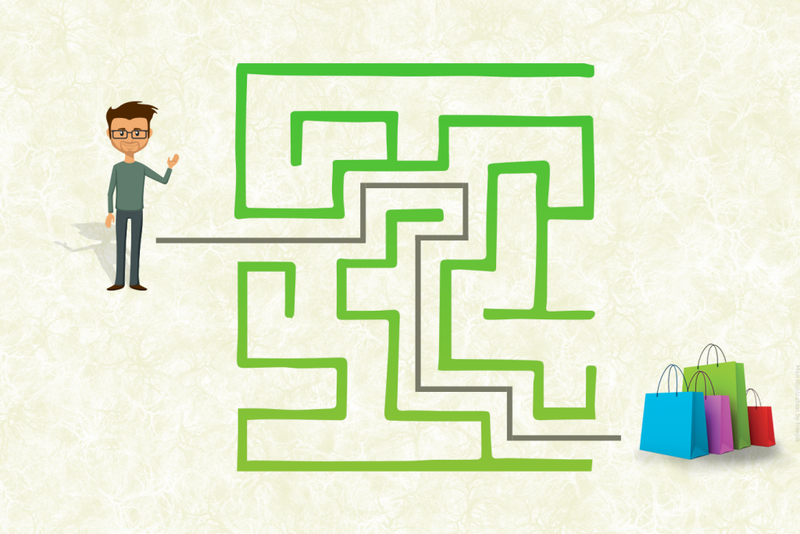 Magento layered navigation is like a guide which helps your potential customers to find what they need. 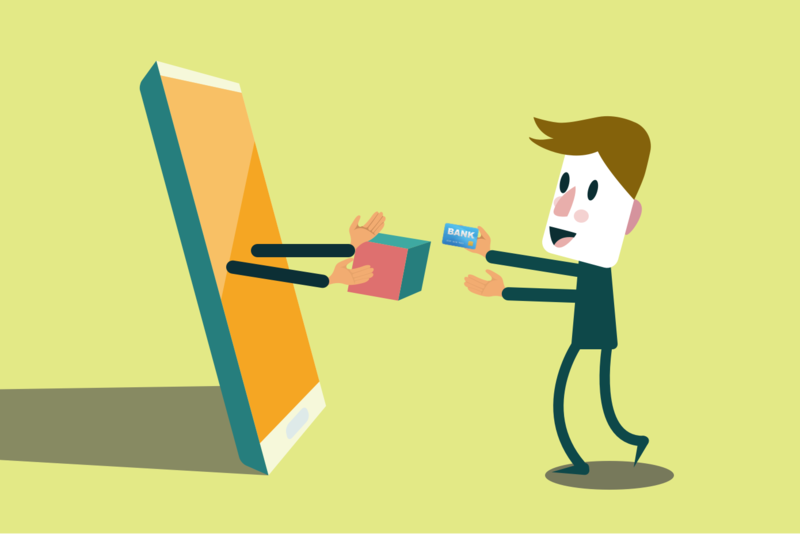 Very often it never occurs to online store visitors that they use the navigation process. If it is convenient they take it for granted. Customers’ behavior involves usage and disposal of products being purchased as well as the analysis of the manner in which shoppers are buying. Product usage allows determining the best product positioning or finding new opportunities to increase consumption. According to the reports, about 60% of online shoppers will go away from your online store even if they are ready to buy and have enough money for the purchase. In 2014 the abandoned carts contained orders to the amount of four trillion dollars. For the owners of online stores, it is very important to use all available opportunities to attract new customers. 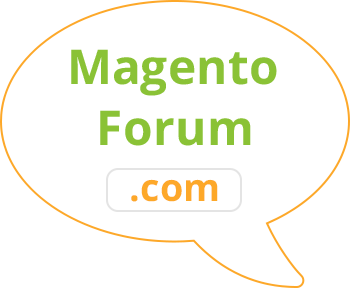 Magento ® platform offers many competitive advantages to create a comfortable space to make a purchase online. But nowadays it is not enough. Depending on the purpose we can analyze Magento 2 training in different ways. The merchant who is interested in successful online store business may not understand all of the technical tips and consider the platform more globally.